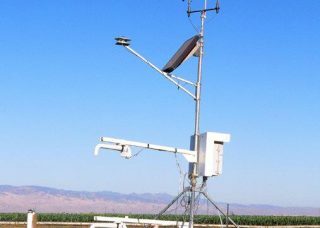 Irrigation Evapotranspiration (ET) Report for Tehama, Butte and Colusa county CIMIS stations. Irrigation Evapotranspiration (ET) Report for the Woodland, Davis, Dixon, and Verona CIMIS stations. The foundations of Integrated Pest Management (IPM) are rooted in economics. 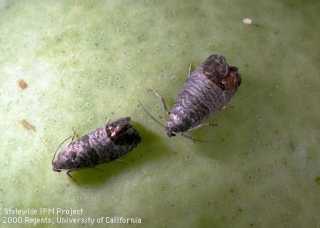 Putting a well-established IPM program in use can help you address the following questions: What are my best options and timings for treating economically-damaging populations? Particularly in years where crop prices are relatively low, taking an IPM approach has the potential to save cost inputs. Insect scouting reports and updates from Tehama, Glenn & Colusa counties.